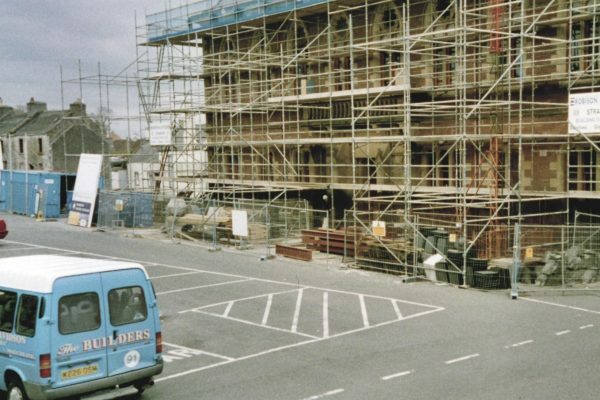 In the mid-1990s, it was suggested that a ‘book town’ on the model of Hay-on-Wye would be a good way to help regenerate a community in Scotland. 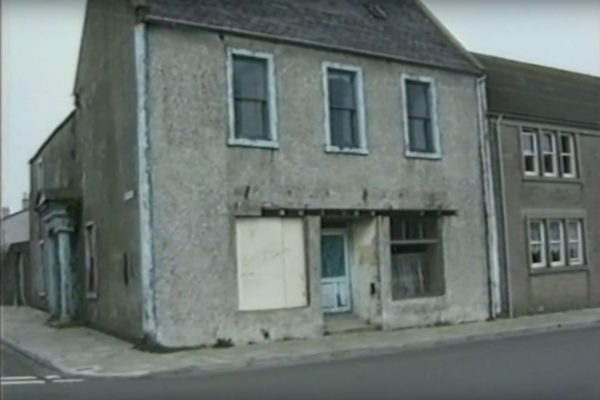 Six small towns with varying economic needs submitted bids. 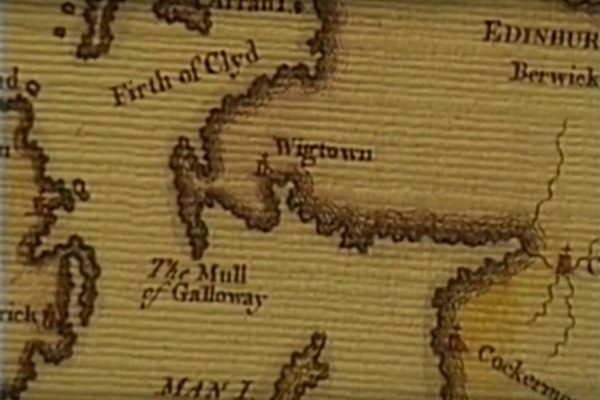 Half were from Dumfries & Galloway – Gatehouse of Fleet, Wigtown and Moffat. 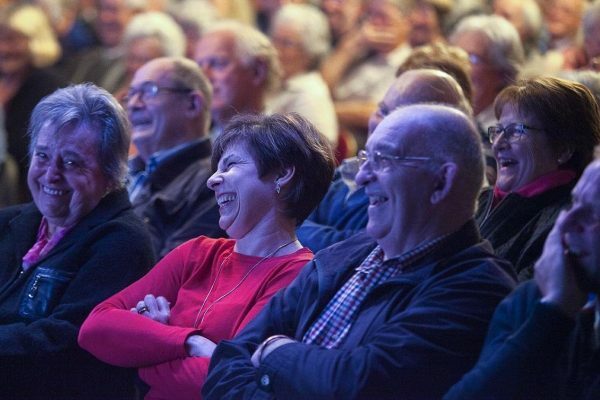 The others were Dalmellington, Dunblane and Strathaven. 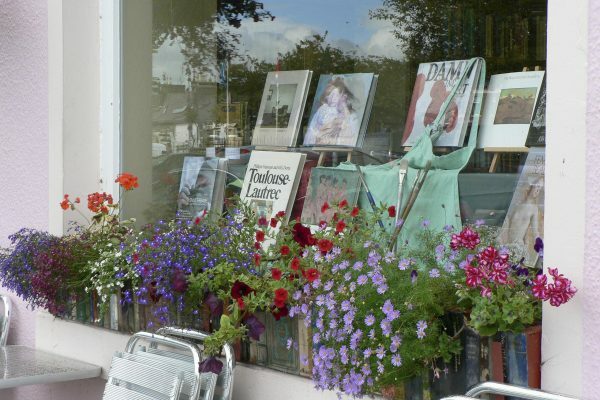 An international panel chose Wigtown. 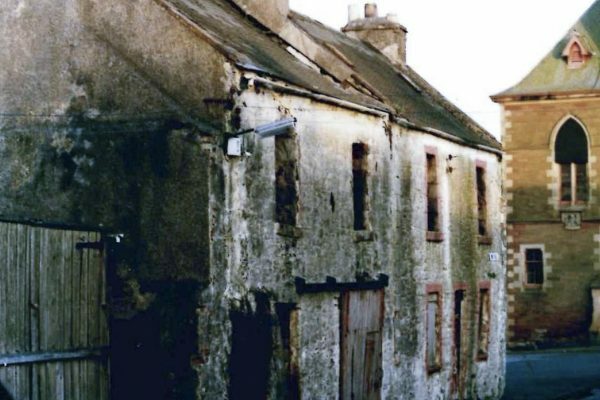 The former county town of Wigtownshire had been at its lowest ebb. 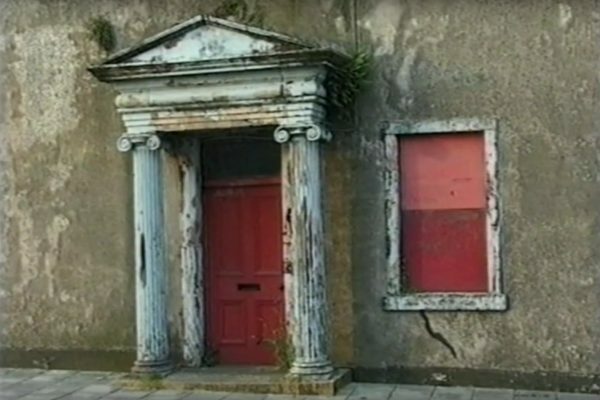 There were many empty and run-down properties, and the almost derelict County Buildings on the town square were threatened with demolition. 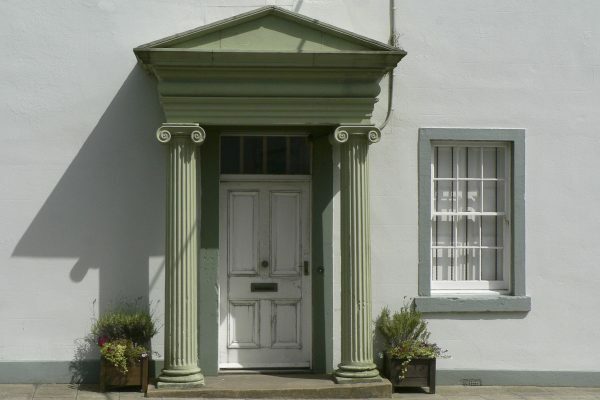 Wigtown then had one of the highest levels of unemployment in Scotland, but the town boasted a beautiful setting and a rich history. 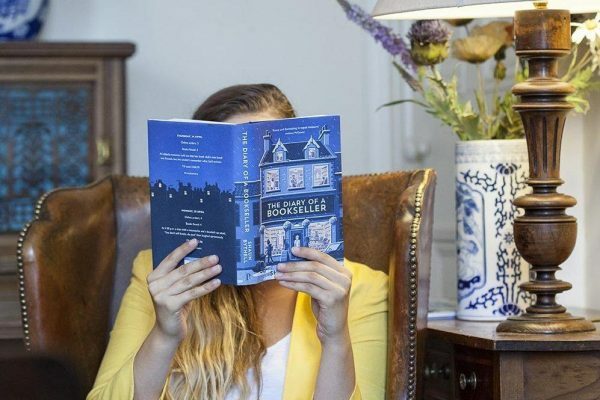 Now there are more than a dozen bookshops and related businesses here. 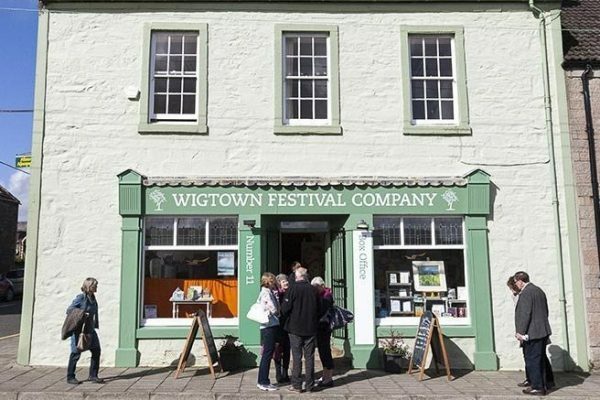 Wigtown is held up to the rest of Scotland as an example of how to reinvigorate a regional economy.